Following up on the Reserve Bank of India announcement mentioned below to allow small shops and phone kiosks, etc to handle basic services on behalf of banks – I directed questions around potential receptivity today. 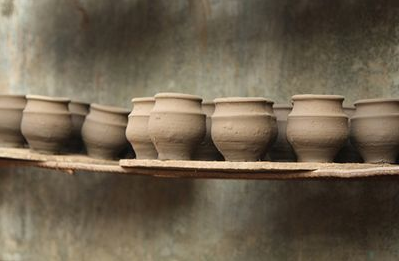 I spoke to a woman who runs a terracotta pot making business. It is unusual in this area for a women to do so but her husband is an alcoholic so she manages the operation herself. She currently uses a local community savings scheme on which she receives interest if she makes regular payments for 5 years. She can also take a loan from the scheme to cope with seasonal fluctuation in earning – at slightly lower rates than banks. I carefully described the upcoming developments and her response was that she wouldn’t use shops, etc for banking as a few years back many people in her area got burnt after using outside middlemen for banking services for 6 years and lost all their money. One imagines that perhaps over time she would use such a scheme but she certainly wouldn’t be an early adopter. 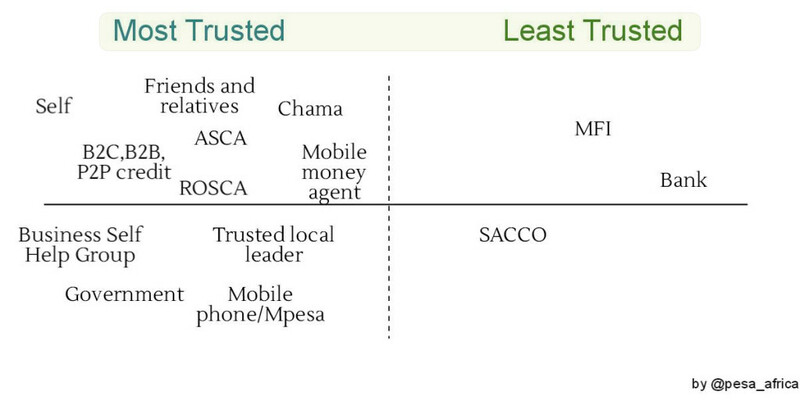 This raises the issue of trust in new banking ventures… and indeed any new services. These communities are very close knit and trust is not won easily but is essential to adoption of new services. A further concern was access to her money anytime – which she has with her savings scheme if an emergency arises and is another reason she cited to not wanting to use a formal bank in its current capacity. My informant also mentioned that she preferred her private savings scheme as she fears a bank account could be accessed by her husband (Indian banks probably need to a better job of countering this assumption if indeed it is not the case). She seems quite successful in keeping her family’s money safe from him but he does menial work at a local liquor store in exchange for alcohol. 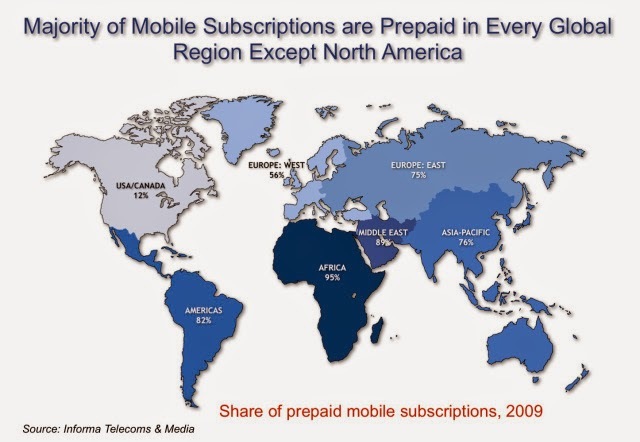 Although she doesn’t own a mobile phone… many men and women in the area do. 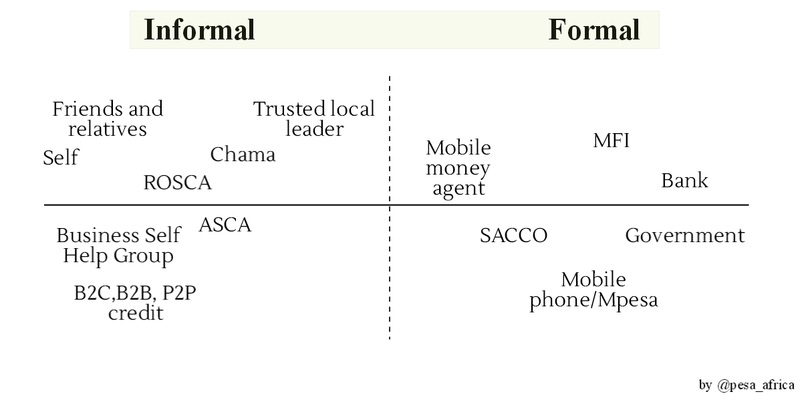 One notes that Indian mobile banking does not include as inclusive initiatives as M-Pesa. 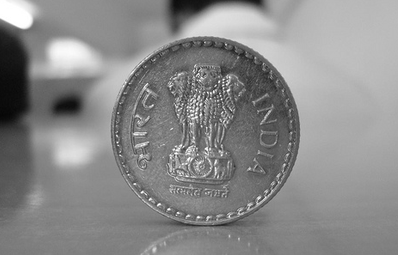 It seems that this is partly because the RBI approved banks over mobile network operators to conduct services. 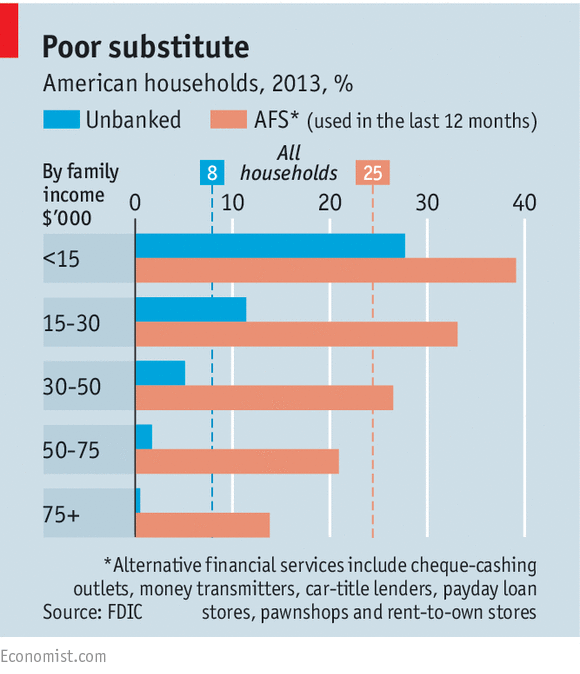 The resulting offerings haven’t effectively reduced barriers for the unbanked at the bottom of the pyramid. Yesterday’s Times of India pointed to a development by the Reserve Bank of India (RBI) to extend its services. It has yet to be seen how this initiative will be taken up by BoP users both rurally and in urban neighbourhoods not currently not served by banks. And indeed whether it will be appropriately tailored for those on low and unpredictable incomes. 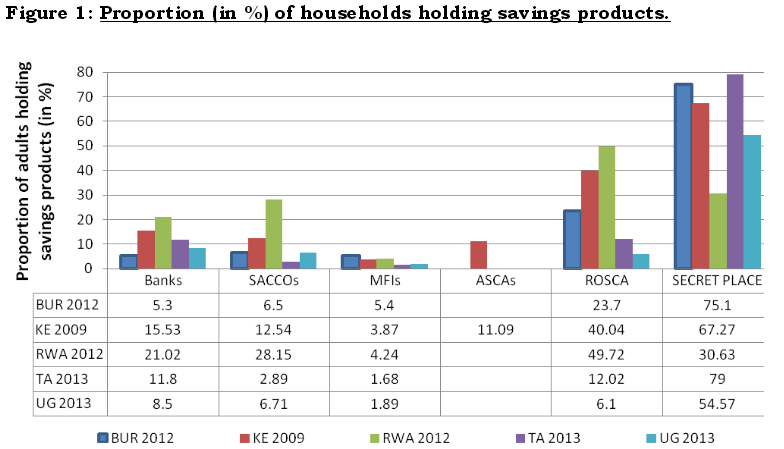 Given seasonal income for farmers which need to support them across the year, such services could prove relevant. I’ll be paying close attention to informants’ discussion of savings methods and imagine that Niti (and others who have been researching here) may have relevant field insights and information to add on this development.